Support Visually Impaired People to live a life with meaning and dignity! 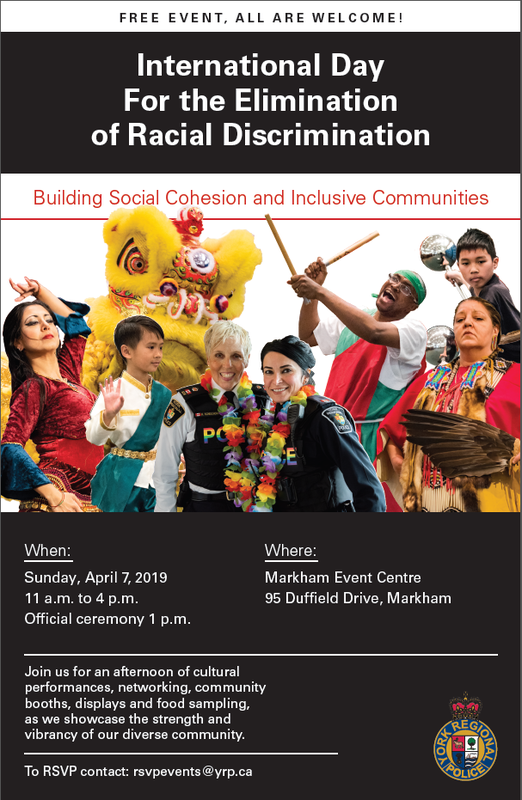 We are grateful to be part of the 17th annual International Day for the Elimination of Racial Discrimination event. Welcome to join us! Address: PO Box 825, 4936 Yonge St. Copyright (c) 2016 – Joy Beyond Vision Community (JBVC). All rights reserved.